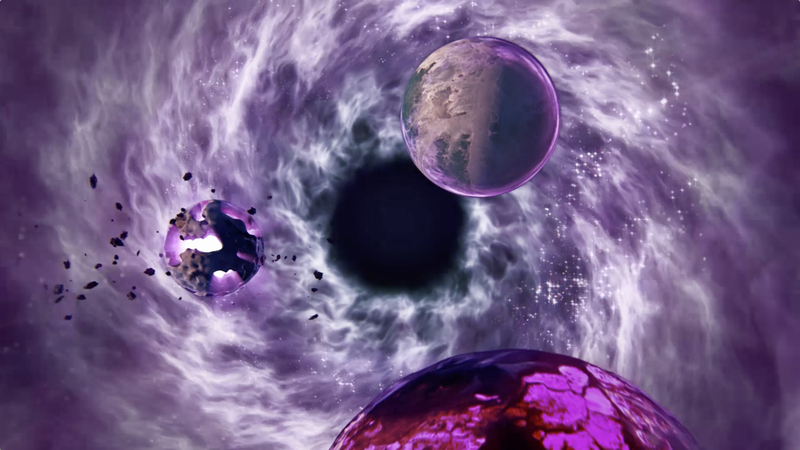 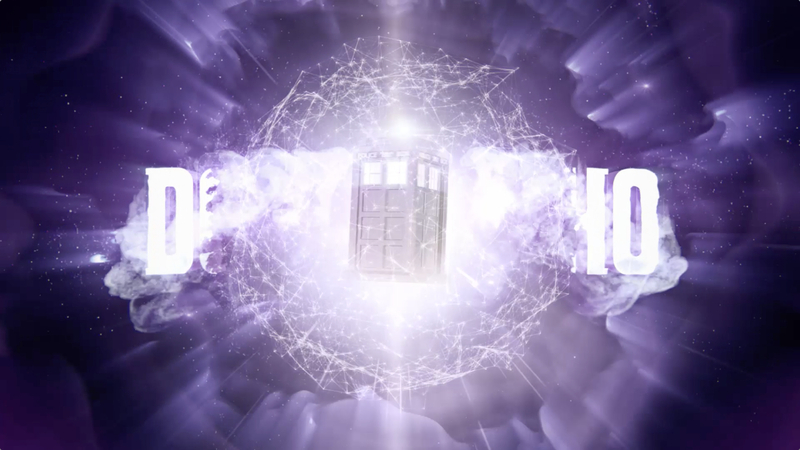 Departing from a well-established theme of the TARDIS tumbling through a wormhole at the speed of light, we opted for a more visually rich and metaphor laden sequence. 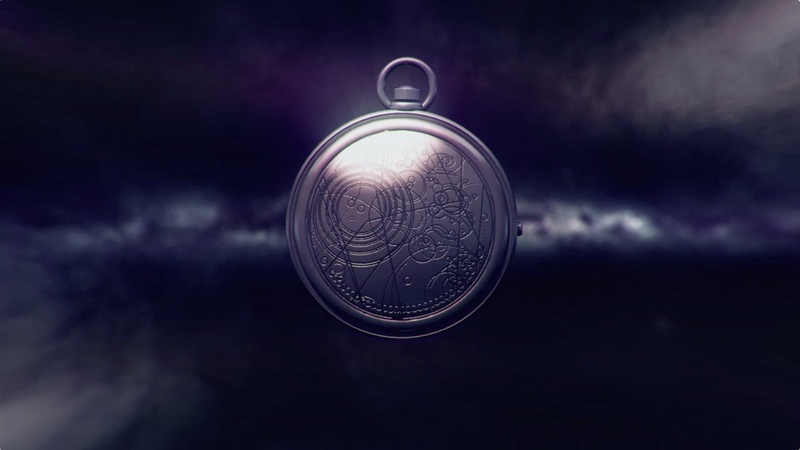 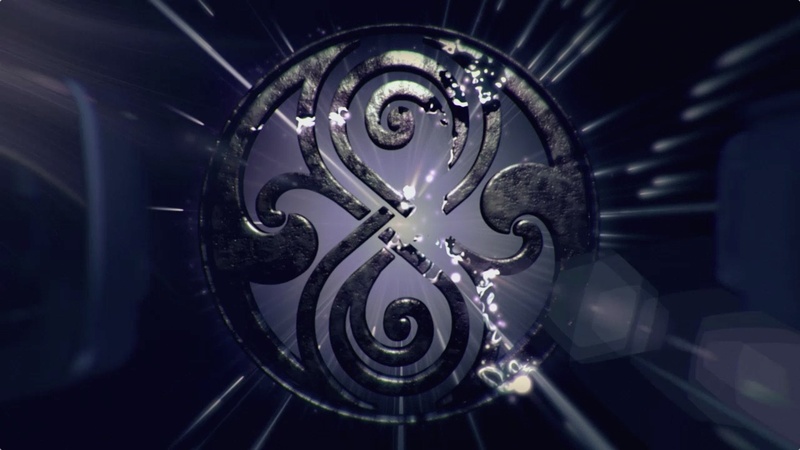 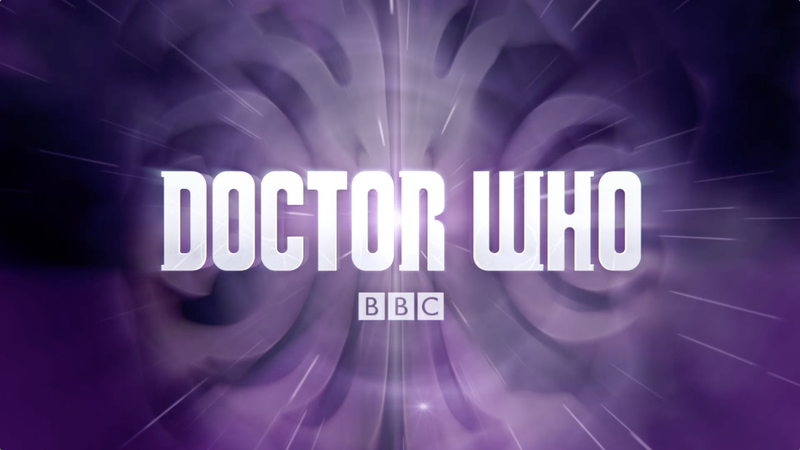 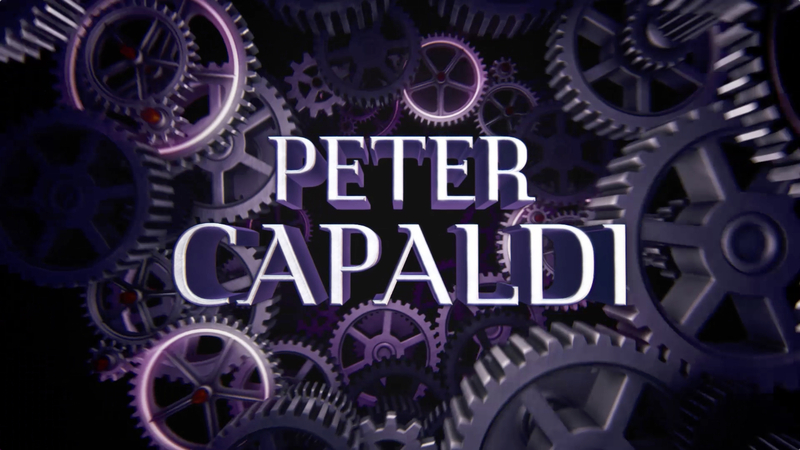 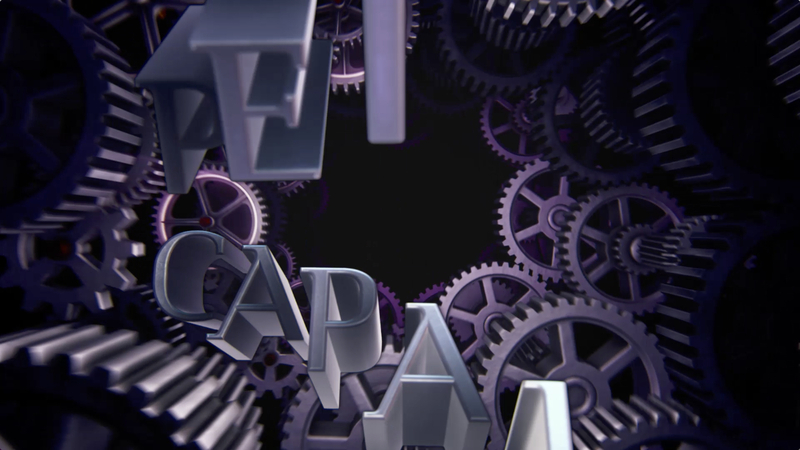 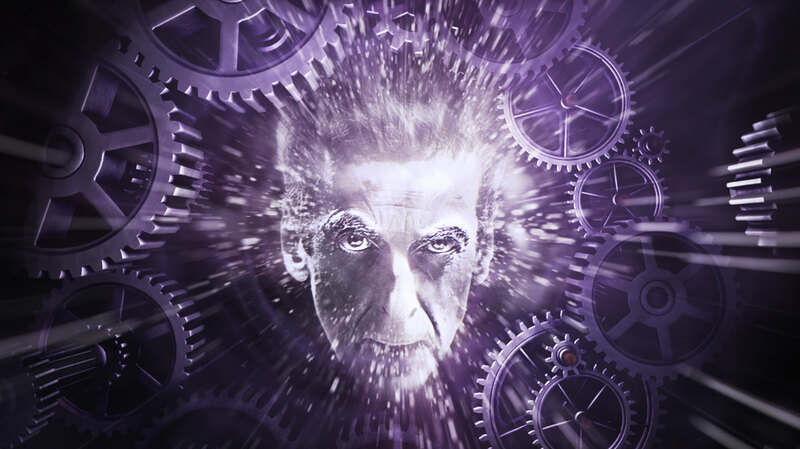 The final result enabled the BBC to increase Doctor Who’s portfolio of brand properties. 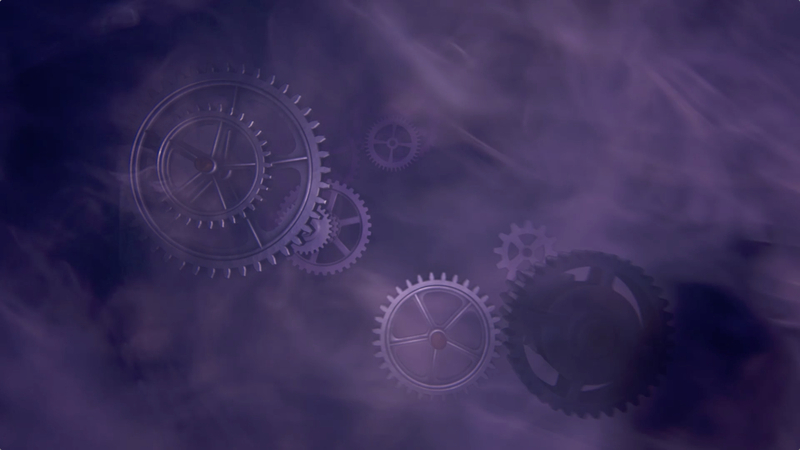 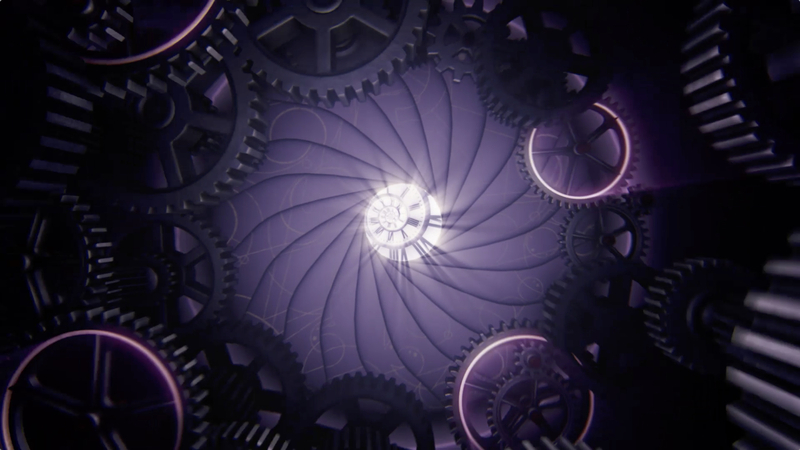 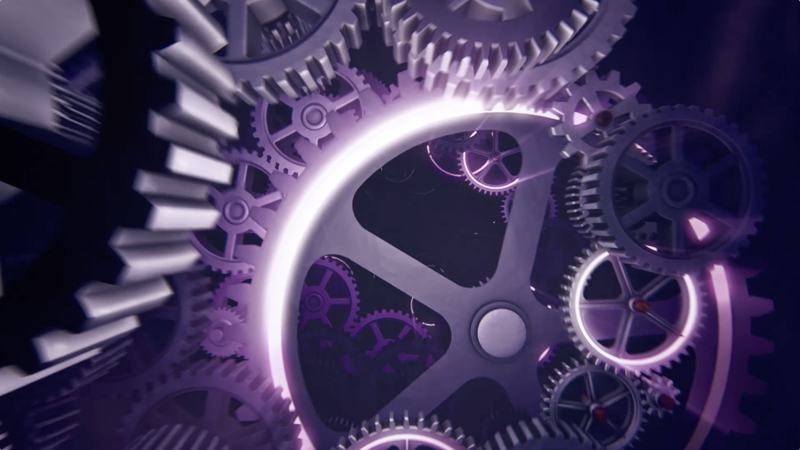 Cogwheels and spiralling clocks have now become synonymous with the overall brand presence, both on and off screen. 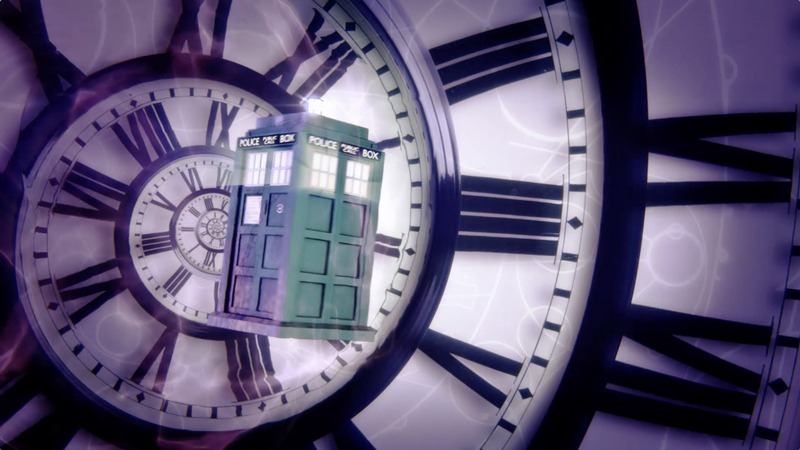 For a more in-depth look at our journey through time and space, have a look at our blog.